Missing someone that you love or that feeling of longing can be intense. 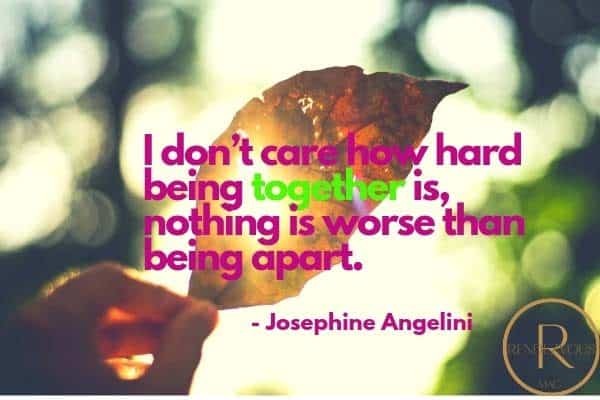 Whether you miss someone that is away at the moment or are missing them after a breakup, try to put the emotions in perspective. Focus on the “now” and what is most important. We have a popular article on loneliness that may help with some specific situations. 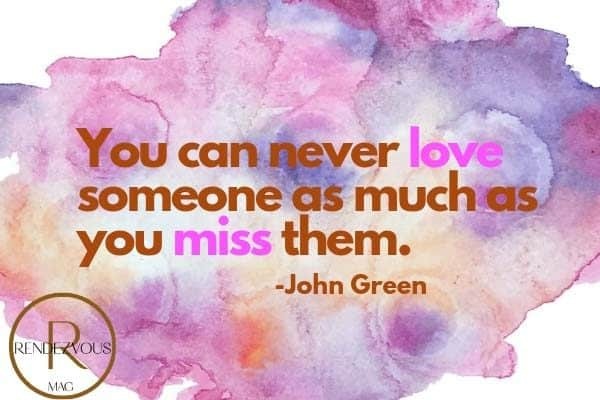 This quote by John Green seems to sum it up pretty well “you can never love someone as much as you miss them” We only miss the memory that we choose of them. Whether that memory was real or not. 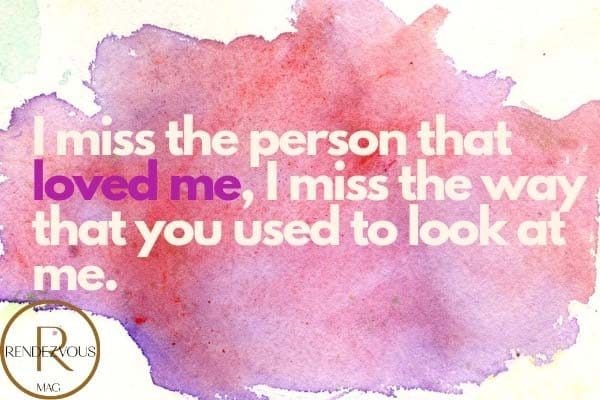 Sometimes we miss the person that we WISH they were, and miss what might have been. Remember the best memories but do not miss what never was…. When I whisper, “I miss you,” I believe that you can hear me. ‘If I had a flower for every time I thought of you, I could walk in my garden forever”. Some of the quotes & messages below can be shared as cute texts for him. Many of these “I miss you” quotes are for him or her. “They say the truth hurts. And these words hurt more than any I have ever written. But they are the truth – The cold, hard, undeniable truth. 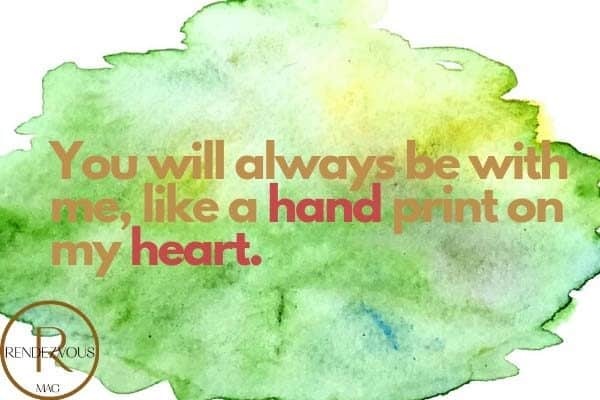 Send a text or message to someone that you love. She will love that you were thinking of her and these “I miss you” quotes are perfect. Many of the quotes are interchangeable for both him and her. 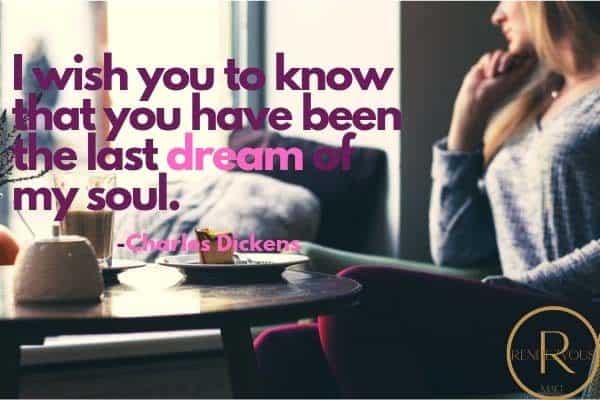 Everyone loves to be reminded that they are in our thoughts, these “I miss you” quotes will do the trick! So often the lyrics of songs can explain how we feel. Listening to songs that fit our mood is a way to realize that we all have experienced the same emotions at some point. I miss you quotes are a way to find the words that we cannot say and share them with those that we love. 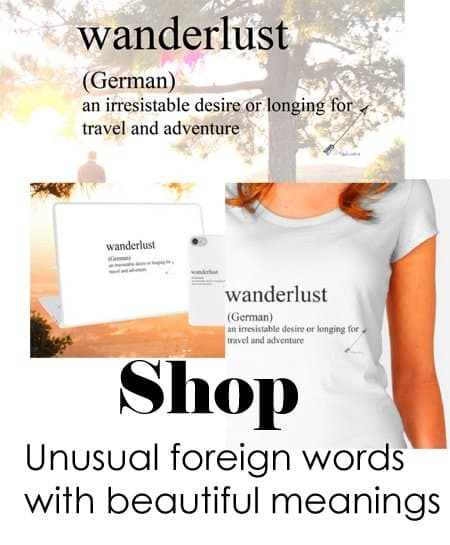 We can use them as cute texts for him or her. We can remind friends that we miss that we are thinking of them and they are in our hearts.